Chandar concentrates his efforts on circular area development, circular procurement, new collaborative business models, incentive, governance, and organizational systems and policy analysis. 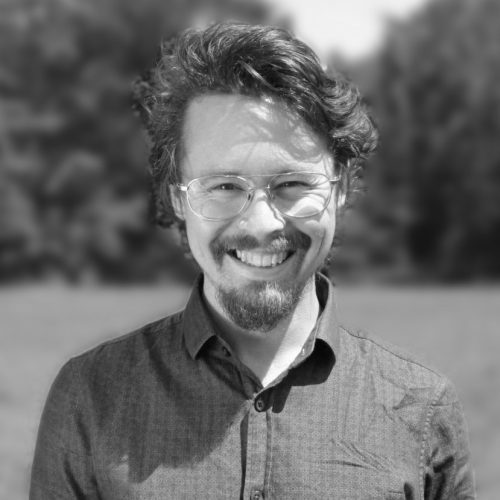 For this work, he draws on his academic background in macro-economic sociology focusing on policy analysis, and experience working on national and local political campaigns, establishing a network for cultural events, and as a policy analyst and project manager for a healthcare institute in Amsterdam. Chandar was the chairman at the De Ceuvel cleantech playground and living lab for sustainable innovation for over 2.5 years. Here he tested out circular innovation, new collaborative business models, circular design principles and community-based solutions in collaboration with knowledge institutes, businesses, entrepreneurs and the neighborhood. He is now the chairman of Wooncoöperatie de Warren, the first self-build living cooperative of the Netherlands, which aims to develop 36 houses in the east of Amsterdam for social and middle-income rent designed primarily with wood and secondary building materials, energy neutral and nature inclusive. Chandar was awarded a spot on the ‘Duurzame Jonge 100’ of 2016, a prize awarded to the 100 most sustainable young entrepreneurs in the Netherlands in that year.